I read this article and found it very interesting, thought it might be something for you. 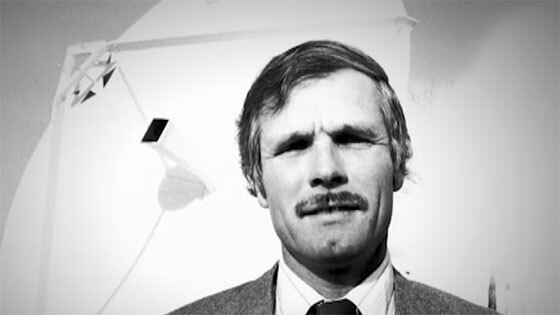 The article is called Turner, Ted and is located at https://www.medalofphilanthropy.org/ted-turner/. I’ve discovered that the more people you meet, the more you learn, and the more you learn, the more you want to help, and the more you help, the better you feel. 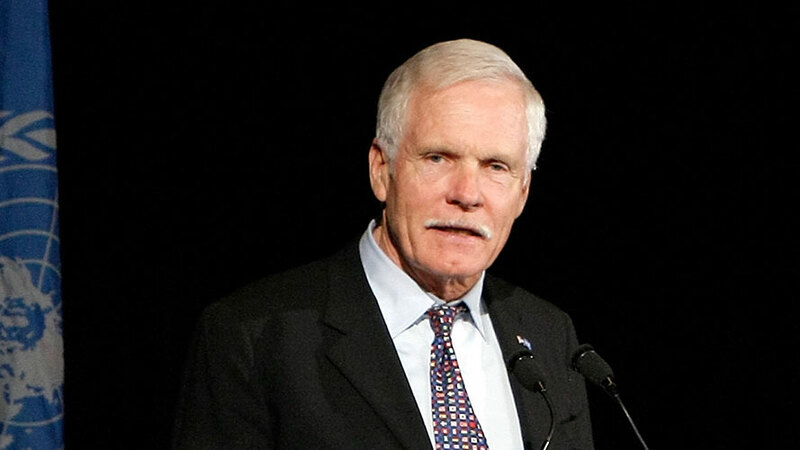 Ted Turner has been honored as Man of the Decade, as Prince of the Global Village and even as the quintessential entrepreneur known as the swashbuckling “Captain Outrageous” of both yachts and industry. His great gift, indeed, his unique and extraordinary talent for taking risks, for thinking that the impossible must be possible and for proving that everyone who ever said he can’t do that is wrong, he has already earned his place in the annals of American life, culture, and history. It was his singular and individual belief in global communication that envisioned and then created the great web of news and information known as CNN that stretches across more than 100 countries, from the Kremlin to the White House, from Beijing to London, from Europe to Asia to South and North America, creating a common gathering place that people from all corners of the globe turn to when the great events of history—both good and bad—are played out on the world stage. Today, though, we are honoring him for another aspect of his remarkable achievements: his humanitarian leadership and his philanthropy. Through the Turner Broadcasting System, the Goodwill Games dedicated to promoting world peace, through the Better World Society, and the Turner Tomorrow Awards, he has raised the awareness of millions of people around the globe, introducing them to each other as fellow citizens of Planet Earth with the same hopes for peace, the same desire for dignity, the same need for a safe and healthy world in which to grow up and live. He has been a champion of the environment, speaking out—in word and in deed—on behalf of cleaner transportation, sustainable population growth, wilderness conservation, and greener business. And his daring, path-breaking gift of $1 billion over ten years to support the programs of the United Nations Foundation in the areas of women and population, children’s health, the environment, and peace and security, as well as his founding of the Nuclear Threat Initiative, a foundation committed to reducing the global threat of nuclear and other weapons of mass destruction, coincides with a crucial turning point in the story of humanity. Today, when we are poised at the edge of a future that can either bring great hope or deep despair, his efforts to improve the lives, health and environment of all the peoples of the world are at the vanguard of those striving to ensure that history will record the fact that we met the challenge and turned away from anger and ignorance to embrace peace, hope, and respect for all our fellow men and women.